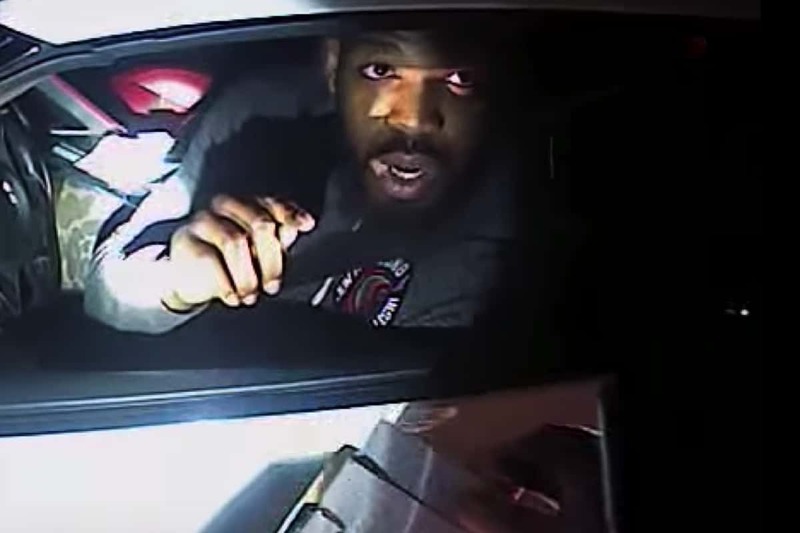 Former long-time UFC light heavyweight champion and reigning pound-for-pound king Jon “Bones” Jones has never been too friendly with law enforcement, having had his fair share of legal issues over the last few years. 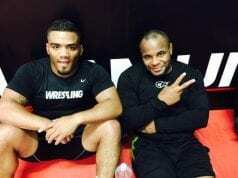 With that being said, Jones had yet another run in with the law earlier this month ahead of his highly anticipated return against Ovince St. Preux at April 23’s UFC 197. “Bones” was pulled over in his home of New Mexico, and cited for ‘drag racing’, an offense he claims he didn’t do. Ultimately, the former champion was handed five tickets, and his now infamous verbal encounter with the officer, which was recorded by the officer’s body camera, has went viral. 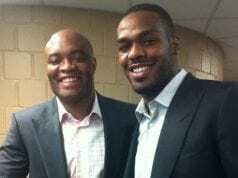 Not only that, but Jones was also jailed for multiple days due to a probation violation, although he’s since been freed with no serious consequences. These are some pretty controversial remarks from the man many consider to be amongst the best fighters of all-time, but do you kind of feel for Jones here?